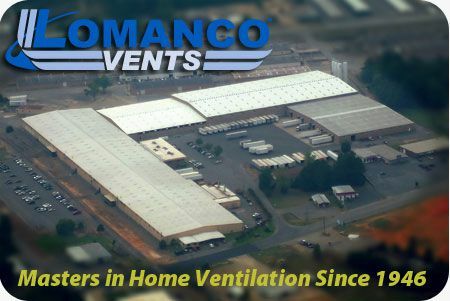 The online store can be used to purchase replacement parts and select Lomanco® ventilation products. Products not offered here are supplied through a network of building products distributors. These warehouses provide our products to most local lumberyards and supply houses.